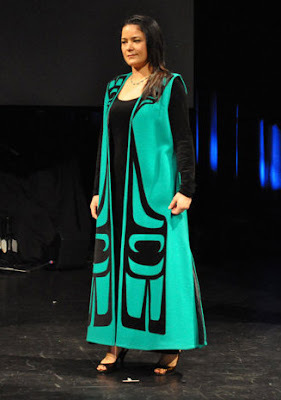 Linda Kay Peters is an Ojibway/Cree born in Red Lake, Ontario, and currently lives in British Columbia, where she is a member of the Seabird Island Band. Through her company, Ringing Bell Robes, Peters creates garments that display her First Nations heritage and her interpretation of these cultures. Although Peters has no formal training in fashion design, she’s always had an interest in sewing and as a child she used to create clothing for her dolls. Later her grandmother taught her how to use a sewing machine, and in her early teens she began sewing clothes for herself. Peters is a self taught couturier, which started over ten years ago with the creation of a vest used for line-dancing. This first vest was made from upholstery fabric, the design was cut from a leather skirt, and the lining was from a pair of slacks. It wasn’t long before other dancers requested outfits also. In 1996, Peters’ interest in designing Native clothing was inspired by Carol Starlight Mason, a fashion designer from the Blood reserve in Alberta. Mason became her mentor and played an important role in inspiring her creativity. Since that time Peters has created vests, coats, and jackets for men, women and children. 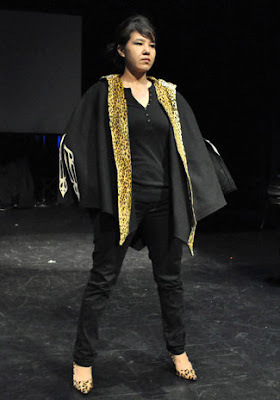 Her most recent work has been designing formal wear and creating traditional dance regalia. 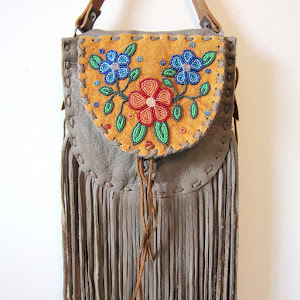 Her garments and accessories can be found at powwows, art markets, and traditional gatherings. Many of these creations were cut from recycled clothing and jewelry made of unique materials. For example, some of her purses, vests and skirts were redesigned from old jeans or upholstery fabrics, creating one-of-a-kind garments from unique fabrics. Peters’ creations have sparked interest in communities across Canada and she has displayed her work through fashion shows in British Columbia, Alberta, Ontario, and Montana. In 2003, she was selected along with ten other First Nation designers from across Canada to show her fashions at the National Aboriginal Music Awards and the Sky Dome Powwow held in Toronto. Coordinating fashion shows since 1997, Peters noticed how her youth models experienced a sense of pride after participating in one of her fashion events. As a follow-up project, she developed a participatory youth self-esteem workshop that focused on teamwork, leadership, and modeling. I really like the red dress! I am standing up in my friends wedding and she said we can make whatever dress we want as long as it is burgundy and black. Sounds cool, eh? 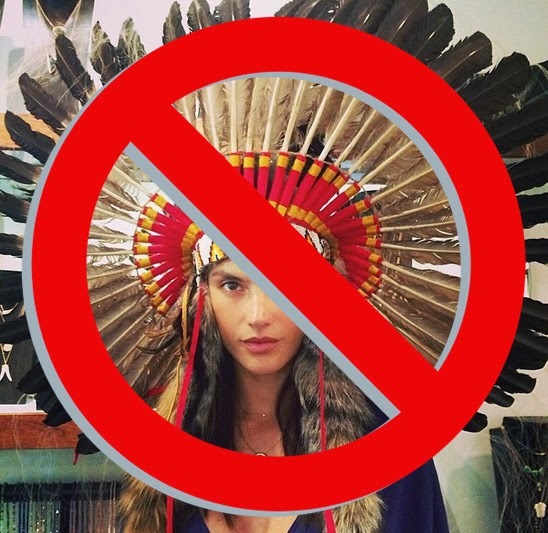 I would prefer to have my dress made by a Native designer. I called Linda Kay-Peters but have not heard back from her. I was wondering if you know of any Native fashion designers in Michigan (where I live)? If not Michigan then maybe Wisconsin, Minnesota, Illinois, Ohio, Indiana? 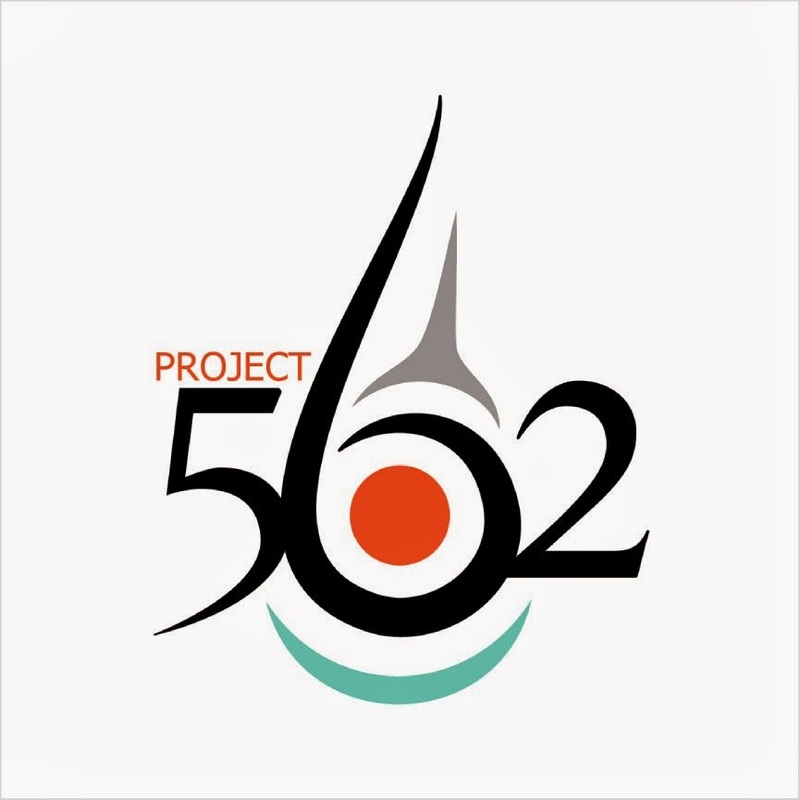 And if you know of an Ojibway/Anishinaabe, Potawatomi or Ottawa/Odawa fashion designer in the states I mentioned that would be awesome too. 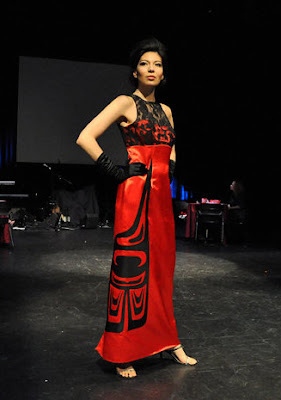 I would like to have my dress for my friends wedding made by a Native designer. This girl is going to be a top Canadian designer some day !! Absolutely LOVE her work. Last year a fashion show with many of her garments was one of the events included in the July 21st Aboriginal Day celebrations held here in Hope BC. This event was organized by the Hope Trails Crossing Frienship Centre and was was held in beautiful Memorial Park located in the downtown core area of the town.